Botox is often described as wonder of the XXI century. It is a simple, noninvasive procedure that will take away years of your looks. At New You years of practice made us real experts in the field. We will make sure your appearance will be younger and natural looking. It works by blocking nerve impulses to the injected muscles. This reduces muscle activity that causes persistent lines to form, so you can still smile, frown, or look surprised without the wrinkles and creases. With real, noticeable results, no surgery and no recovery time, no wonder that Botox has been the most popular physician-administered aesthetic procedure for the past 20 years. If I do it once, do I have to continue with treatments? Is Botox going to make my face expressionless and unnatural? It may if used with poor technique and poor judgment or if Botox is from uncertified sources. Many years of Dr. Danek’s experience allowed her to develop great injecting technique and “aesthetic eye” to bring you most natural enhancement of your beauty at any age. We use only original US made Botox (by Allergan), to assure that it was shipped and stored appropriately so we can provide you with safe and best treatment available. Botox vial contains life bacteria that can multiply if out of the freezer for transport. 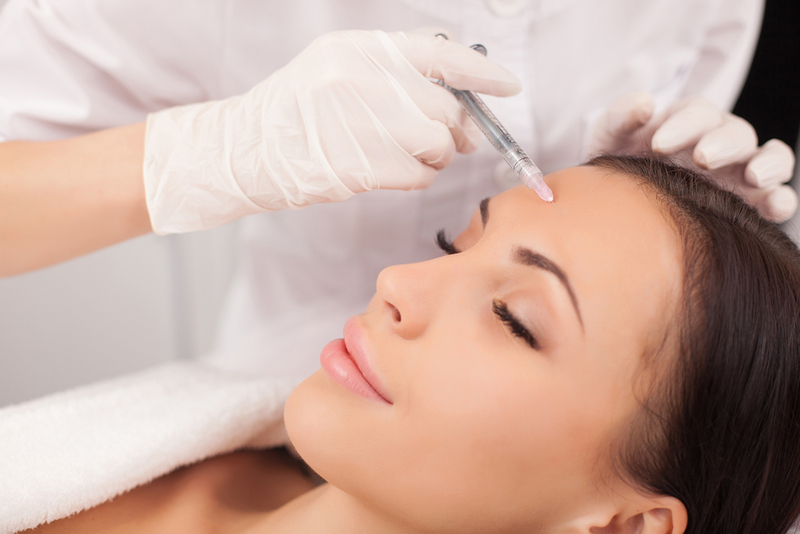 What are contraindications to have Botox treatment? Pregnancy, Breastfeeding, Skin infection, Neurological diseases (Myasthenia Gravis), decreased lung function, speech problems, allergy to Botullin.